Click on one of the above buttons for more detailed information on greens fees, golf calendar, pool hours, swimming lessons, yoga sessions, special events, etc. 18-hole course offers shot-making challenges to golfers of all abilities with 5 sets of tees (3135-6393 yards). 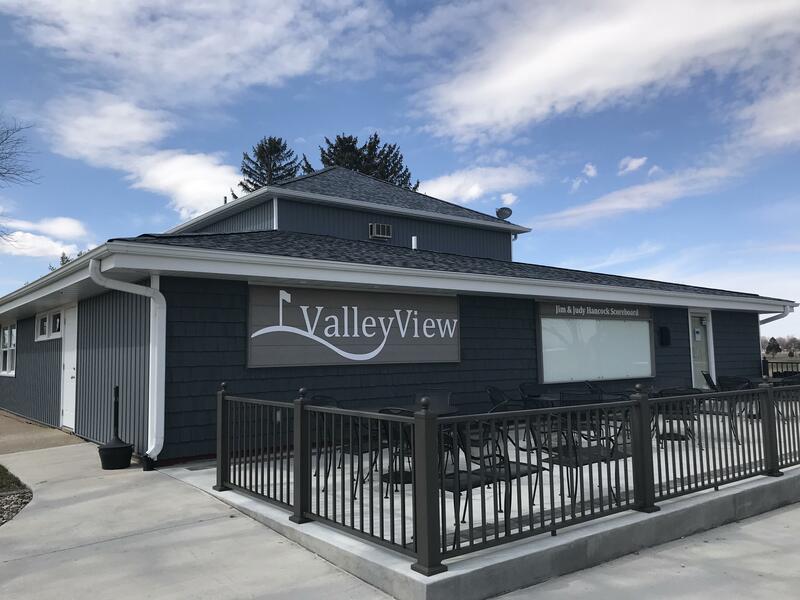 Valley View’s beautiful and challenging, par-72/73 course is known area-wide for its excellent greens and watered, well-maintained fairways, and the gorgeous signature lake holes on the back nine. 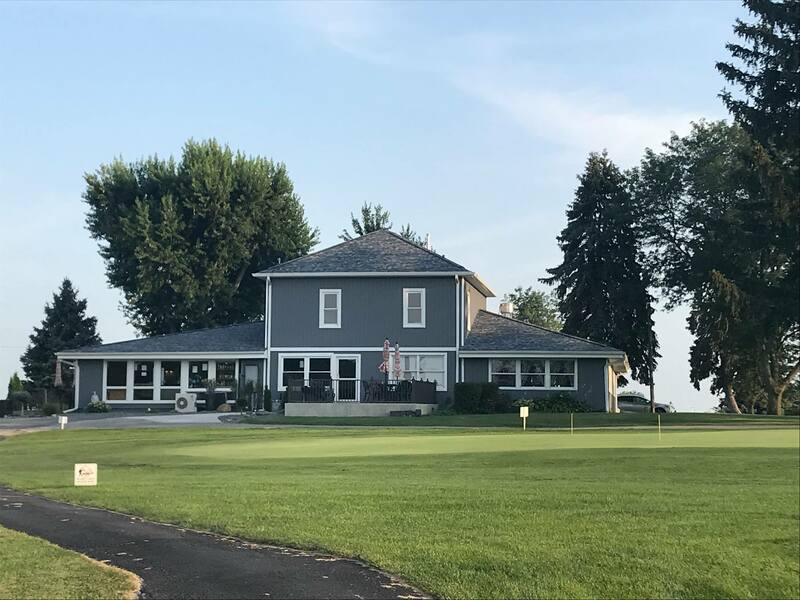 Remodeled and air-conditioned clubhouse features a friendly, full-service lounge and snack shop. 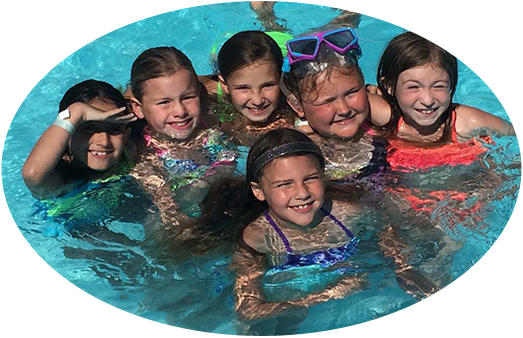 Heated swimming pool is open 7 days a week for members from Memorial Day to Labor Day. Public Swim days are Tuesdays, Wednesdays and Fridays. Swimming lessons offered to the public in July by an experienced, certified Red Cross instructor. Yoga in the pool is offered June-August. Private club room available for your party, meeting, event, fundraiser or golf outing. New patio and seating area close to lounge for your outdoor enjoyment. 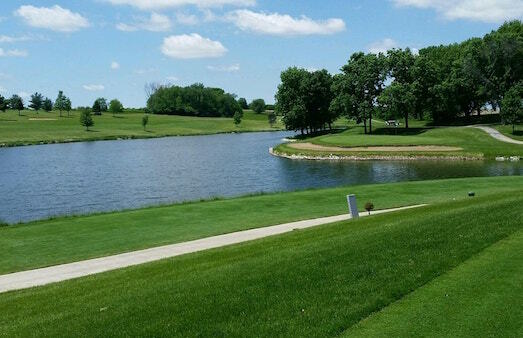 Quiet, friendly, country setting with ample parking and golf cart rentals.